Happy July Fourth! 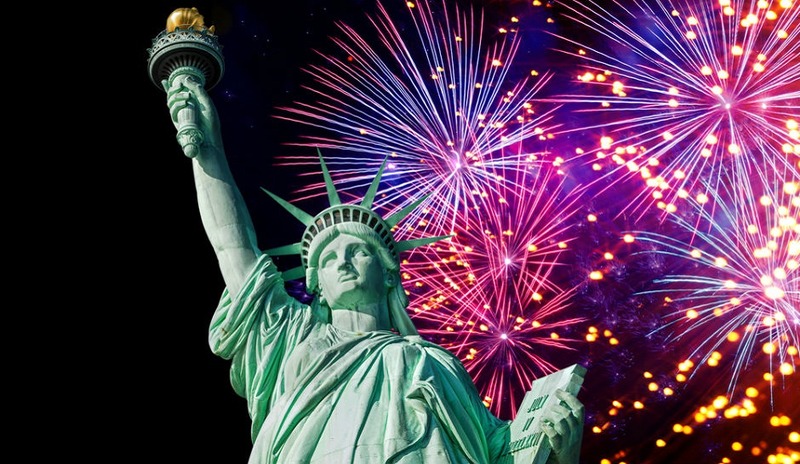 Today is our Independence Day! These used to be amazingly good.